Member of the Ennovent Circle, the Ennovent Impact Investment Holding, closed an investment round in Rajasthan based healthcare provider Karma Healthcare. The company had earlier raised money from Ankur Capital. This investment in Karma is the ninth investment facilitated by the Ennovent Circle – an exclusive group that collaborates to accelerate innovations for low-income markets – since its launch three years ago. It is also the fifth investment made by Ennovent’s Impact Investment Holding. 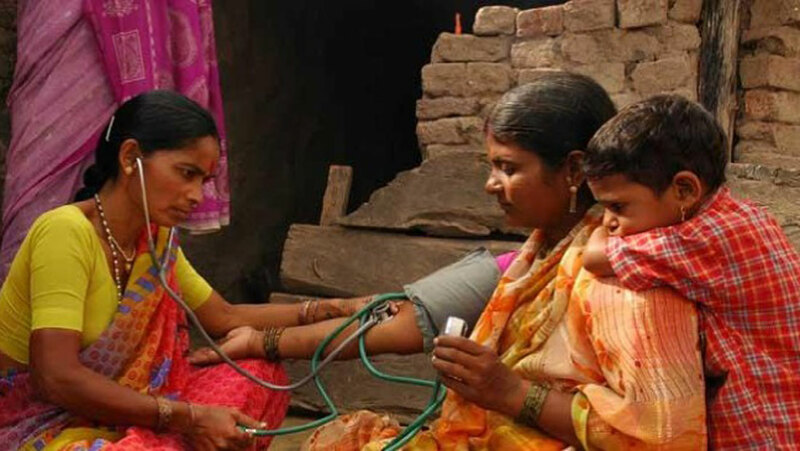 Healthcare services in India have improved over the last 25 years, however significant challenges still remain, especially in rural India. Access to healthcare, healthcare financing and ensuring equitable services remain a major concern. It is estimated that 45 per cent of the population travel more than 100 kms to access a higher level of healthcare. This leads to a selection of inappropriate and expensive medical facilities and delay in accurate diagnosis, thereby increasing disease complexity and financial burden. Headquartered in Udaipur, Rajasthan, Karma Healthcare is a technology-based rural healthcare provider which began operations in January 2014. 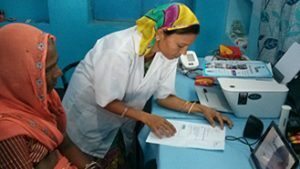 Karma is in business of setting up chain of rural health centres which provide web enabled patient doctor consultations, face-to-face doctor consultations and medicines to patients. Currently Karma operates four rural healthcare centers and has served over 6000 patients. M-health and E-health is a game-changer, specifically for emerging markets like Brazil, India and South Africa. Allied Market Research expects global M-Health growth to reach USD 58.8 billion by 2020, a CAGR of 23% from 2013 to 2020. Enterprises in emerging markets like India stand to capture a substantial amount of the potential market share. According to a recent report by PwC, companies will require a mobile health strategy as our societies become more integrated with mobile technology. Karma is on the forefront of utilizing this strategy and technology in India. Primary Healthcare Infrastructure in India is largely inadequate for the large population and is mostly concentrated in urban cities. With a rising need to provide the rural population with access to quality and affordable healthcare, Karma Healthcare can play an important role in bridging this gap with the help of technology. Being a low capex model the company can expand rapidly once strong systems and processes are in place. The company aims to utilise funds raised in this round to invest in technology/ IT and in streamlining medical and operational processes in the next 24 months. Primary Healthcare is also the entry point for all preventive healthcare transactions and Karma Healthcare can become gate-keepers of patient flow into bigger hospitals. Once it achieves scale, it is ideally suited for an acquisition or strategic investment by large companies, providing them access to the large rural market in India. With this investment, Karma Healthcare plans to set up more healthcare hubs in India and invest in technology in order to streamline their medical and operational processes. Karma will also use the funding to improve on their service offerings which currently include medical consultations, diagnostic services, provision of medicines and referral services. Learn more about the Ennovent Impact Investment Holding and the Ennovent Circle now.